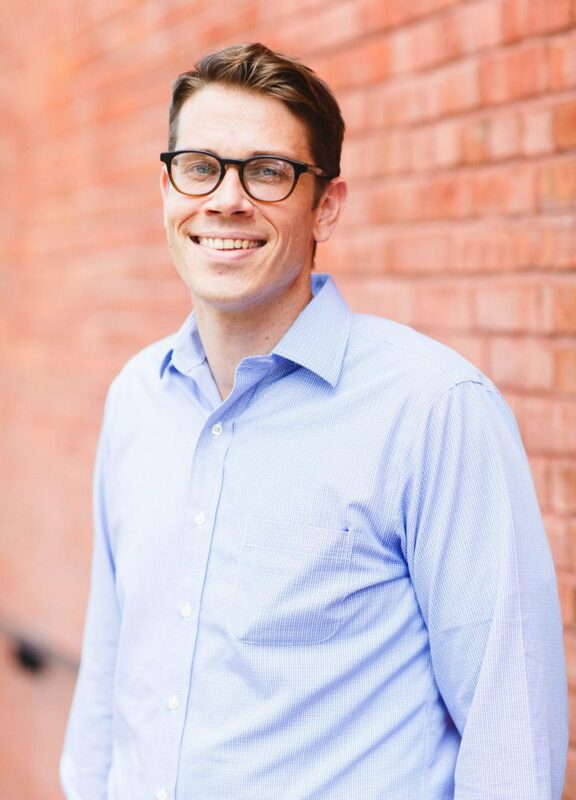 Matt joined the Read Charlotte Team in September 2018 serving as Sustainability Lead for the Data Collaborative Project as a fellow for Education Pioneers. Prior to his current position, Matt spent the past five years working in the international development sector with ACCESS Development Services, Foundation for Sustainable Development and Peace Corps Nicaragua. While working with diverse groups of stakeholders in India, Uganda and Nicaragua, he incorporated an asset-based community development approach that led to community led and owned initiatives. Most recently, he served on a Peace Corps committee in partnership with the Ministry of Education where he co-designed and implemented a national project-based learning curriculum for secondary school students in Nicaragua. Matt holds a bachelor’s degree from Pace University in Political Science. When he is not working, you may find him burning something in the kitchen, dancing off beat or day dreaming in the sun. His favorite childhood book is Where the Sidewalk Ends, specifically, Listen to the Mustn’ts.